Witness the final stage on the Champs Elysees. We are skipping the 2019 TdF, but plan to come back in 2020! Please see the outline below for an overview of how our TdF tours look. Looking to experience the excitement in France in July 2019?! 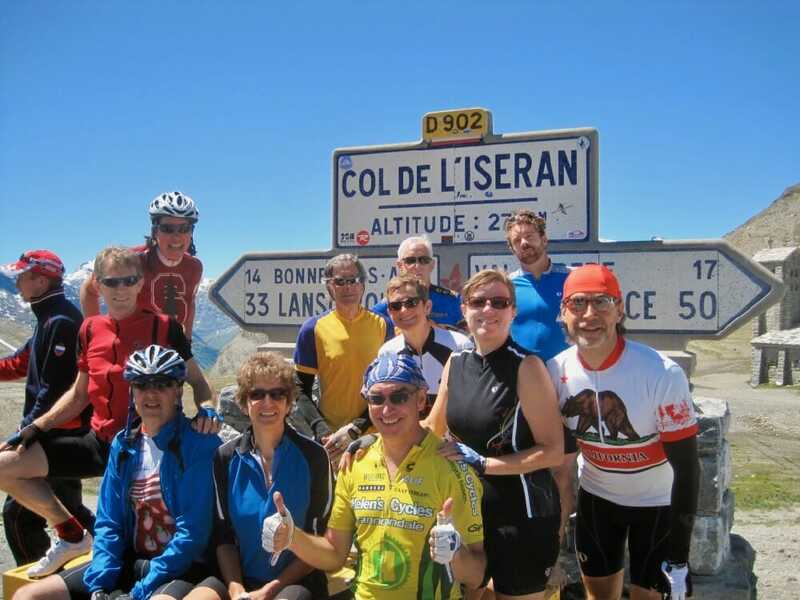 Join OBT on our Tour de France Tours! 2019 will be OBT’s 19th year of offering Tour de France holidays. Join us for another year of amazing riding and racing! 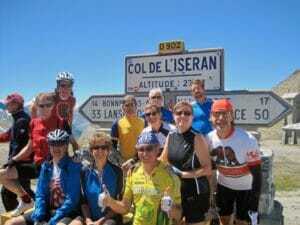 We welcome riders of all levels and non-riders on our Tour de France vacation packages. Past guests include TdF fans from Australia, Canada, Mexico, and the United States. You won’t find a better value for Tour de France spectator tours. Our 2019 TdF Tour will be very special, with at least 5 stage viewings, access to the pros during their rest day, riding in Provence, several days in the High Alps, and a TGV to Paris to witness the last stage. You’ll be able to conquer legends like the Col du Galibier, Mt. Ventoux, Col de la Croix de Fer, Col de Madeleine, and many others. See the full itinerary below. 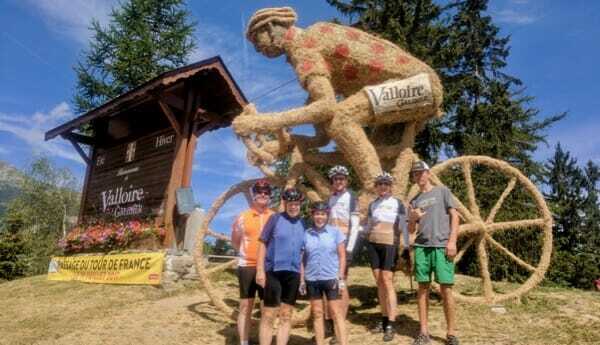 What can you expect from our Tour de France Tours? Included are all accommodations, which are located in prime locations for race viewing. All breakfasts and most dinners are included. 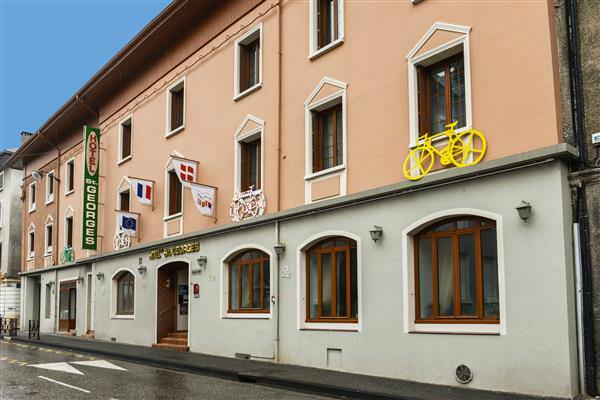 In addition, all luggage transfers, road support, detailed route notes, maps and GPS courses, an OBT cycling jersey, and our special OBT hospitality are included! All of our favorite hotels are 3 & 4-star located in prime locations for race viewing. The food is delicious and the views stunning. With your registration, you receive an OBT jersey plus you will receive a Photo Tour Book after the tour using your shared pictures. If you’d like to read more about our TdF tour experiences read HERE and HERE. Join us on our Tour de France Tours! 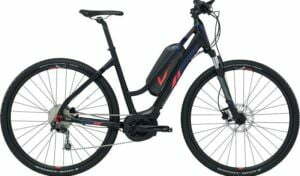 Bikes available to rent: Road bikes e-bikes, or hybrids. Average daily riding: From 20 miles/30km to 60 miles/100km with an average of 40 miles/65km. We always have extensions available for those wanting more challenging riding! Suggested transport: Train to Avignon. Fly from Paris. 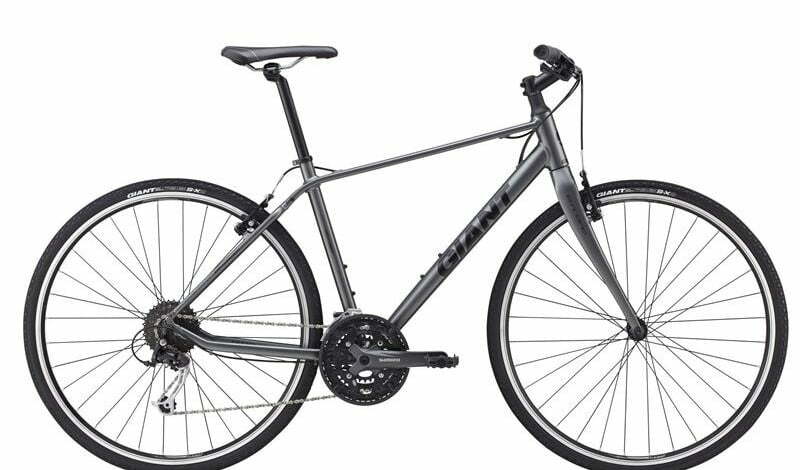 Components – Shimano 105, hydraulic disc, compact double cranksets. Outstanding routing instructions for all rides! This includes GPS course downloads for your GPS unit, traditional cue sheet, and written prose describing each turn and the surrounding area. These methods are then supported by a roadmap. Your personal guides, helping you with support vehicles. On-road support will always be near. From greeting guests when they arrive to handling luggage transfers, mechanical issues, etc – our guides assist guests in every way. They also set you up on your rental bikes and can help with routing, and any other questions. Registration: Once you are ready to register please go to https://outfittertours.com/registration/ and complete the registration form. At the beginning of the form choose “Guided” then “2019 Tour de France Tour” from the first two drop down boxes. EACH tour participant will need to complete the form. At the end of the registration for you will be asked for a US$800 deposit. You can pay the deposit by bank check, wire, or credit card. Once we have all registrations we will secure all of the details of your tour – hotels, bikes, etc. Tour Packet Delivery: Once the balance is paid and approximately 30 days before your tour we will send you a complete tour packet containing all details of your tour – accommodation information, detailed routing, a suggested packing list, maps, tourist guide, and much much more! For more information on our Terms & Conditions please CLICK HERE. Our tour begins along the Rhone River, in Avignon. Also known as the City of Popes, where the Catholic Church was based in the 1300’s. We’ll pick you up at either of the Avignon train stations or the local airport and take you to our hotel in Bedoin, at the foot of Mt. Ventoux. We’ll set you up on your bikes and you can enjoy the hotel pool. If you have time before dinner, we have a riding route for you! Our welcome dinner is this evening after a meet-and-greet reception. We will take it easy today and adjust to the local time and pace. 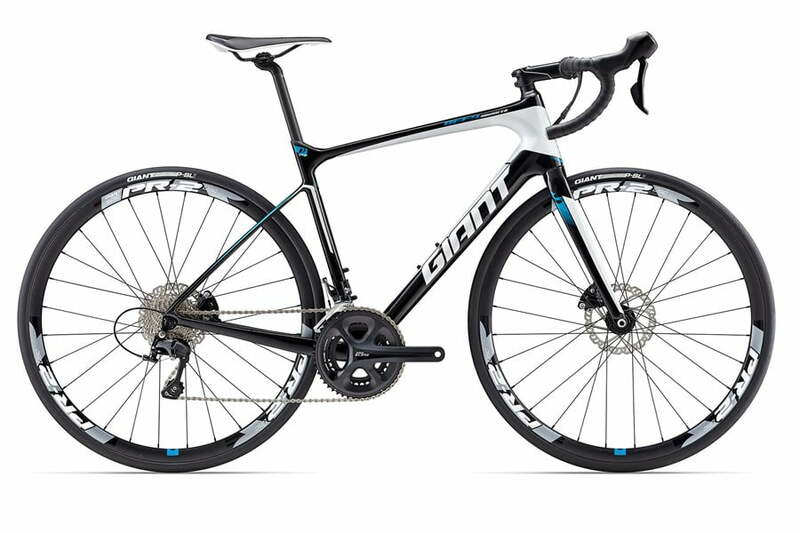 We’ll take on our favorite ride in Provence – a loop around Mt. Ventoux! Along the clockwise loop of the “Giant of Provence” we’ll pedal to the Albion Plateau, where the lavender will be in full bloom. We’ll stop by a lavender farm and tour the facility. From there we’ll ride down the beautiful Gorges de la Nesque. For those that want more riding, Mt. Ventoux is an option. Today’s stage finishes in the Pyrenees, far to the west, but we’ll see them soon. Dinner is on your own in Bedoin tonight, with many options to explore. The pro riders will be “taking a day off” in the Nimes area and going for a short rest day ride. We’ve had great luck in past years being able to visit the team hotels, rub elbows with the riders and team staff, and be on the same roads with them as they go for their ride. This is a special day of seeing the riders as they catch a breath before attacking the last week of racing in the Alps. We’ll jump in the vans and get to the Nimes area for a local ride and rider hotel visits. We’ll also try to fit in a visit to Pont du Gard. Dinner is included and at our hotel. The pros will be starting Stage 16 in Nimes and riding a loop in the area, finishing back in Nimes. We’ll have a chance to witness them along the route, or you will have the option to stay in Bedoin and enjoy a local ride. Is today the day for you to conquer Ventoux?! It could be! Dinner is on your own in Bedoin tonight, with many options to explore. 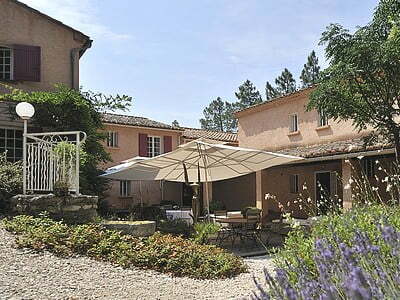 We’ll leave the beauty of Provence and trek northward towards the Alps. 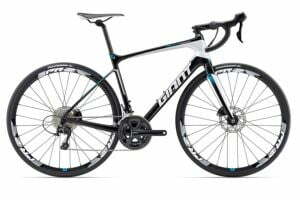 Along the way, in the medieval village of Vaison La Romaine, we will have a chance to see Stage 17 go by as they ride from Pont du Gard to Gap. We’ll arrive late afternoon in the alpine village of St. Jean de Maurienne, our home for the next four nights. Dinner is included and at a local restaurant. Today is all about seeing the finish of Stage 18 in Valloire. To get there we’ll ride up the Col de Telegraphe to be at the finish line. If you’re feeling strong, continue up the Galibier and watch the riders crest the final pass before they descend to Valloire. Dinner is on your own in the village with many options to choose from. Today’s stage starts in St. Jean, just down the street from where we’re staying! You will have many options. Stay in town and watch the riders sign in then roll out. 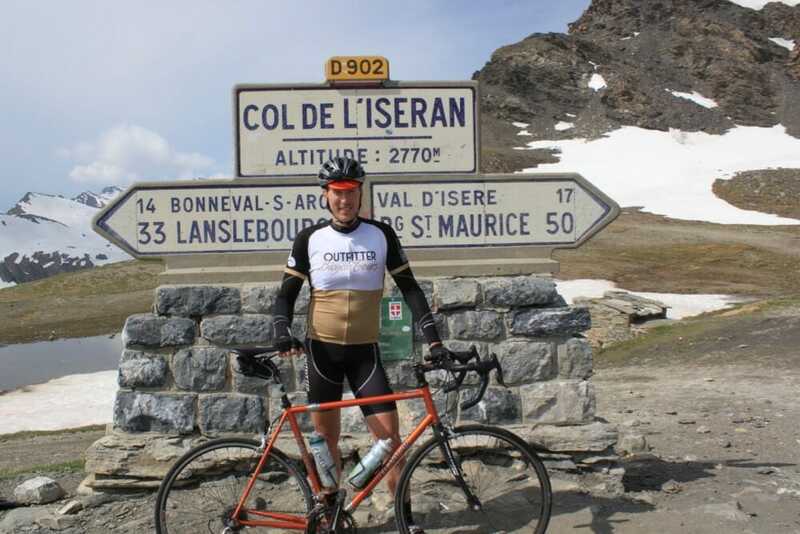 From there you can go for a ride on a couple local legendary climbs: Climb Col de la Croix De Fer and Glandon. OR you can head up the valley towards the Col de L’Iseran to watch the pros race up to the highest point of this year’s TdF. It will be an epic climb on what could be the most decisive stage of the TdF! Regardless of which option you choose we’ll support you and have a great time! Dinner is on your own in the village with many options to choose from. OBT tour at the Col de L’Iseran. 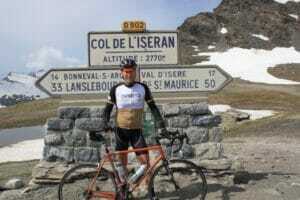 Hey, it’s me on the Col de L’Iseran! To view today’s stage, we’ll climb up the south side of the Col de Madeleine. After descending the other side, we’ll find a perfect place to view the stage along the road to Val Thorens. After the stage, we’ll head back to St. Jean for our farewell dinner. The dinner is included and at a restaurant in St. Jean! Today we speed to Paris via TGV from St. Jean de Maurienne to watch the final stage. The transfer is dramatic – the transition from the high mountains to the bustling “City of Love” will be noticeable. 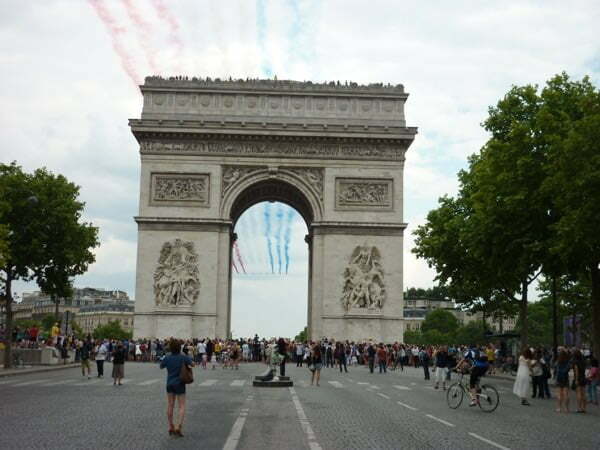 A morning departure will put you in the middle of the TdF party on the Champs Elysees in time for the finish. Train tickets are included in your tour fee. 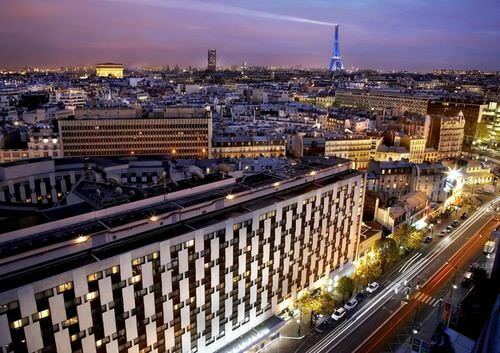 After the stage, walk the very short distance from the Champs Elysees to our hotel. Our hotel is very central to all the sites in Paris – after the celebrations take an evening stroll along the Seine to the Eiffel Tower. Dinner is on your own in Paris. Day 10: July 29th – Au Revoir! Departure day! Transportation to the airport is easy from our hotel – the Air France shuttle and Metro stops are nearby. Or stay in Paris for a few days. Bon voyage! We hope you enjoyed your tour with Outfitter Bicycle Tours!